Ensuring the effective, reliable and seamless availability of your learning management system takes expertise. Designing, implementing and managing the system in-house involves securing a team of IT specialists, which can be a costly and time-consuming exercise. A more cost effective option, is to outsource your learning management system hosting to the MyLearningSpace team of experts. We take care of the technical aspects of your project on an ongoing basis for a small fraction of the cost of employing your own` IT team. Meanwhile, you get to focus on core business. We provide E-Learning solutions via the SaaS model. Software as a Service, also known as SaaS or on-demand software, is a way of delivering software applications to the end-user over the internet. SaaS can provide great advantages for most businesses, primarily in costs and flexibility. Moodle is the world's most widely used open source learning platform, providing powerful free tools to help hundreds of millions of people worldwide learn online. Are you convinced that Moodle is the perfect solution for your LMS but you’re not quite sure how to install it? Would you like an experienced partner to help you along the way? 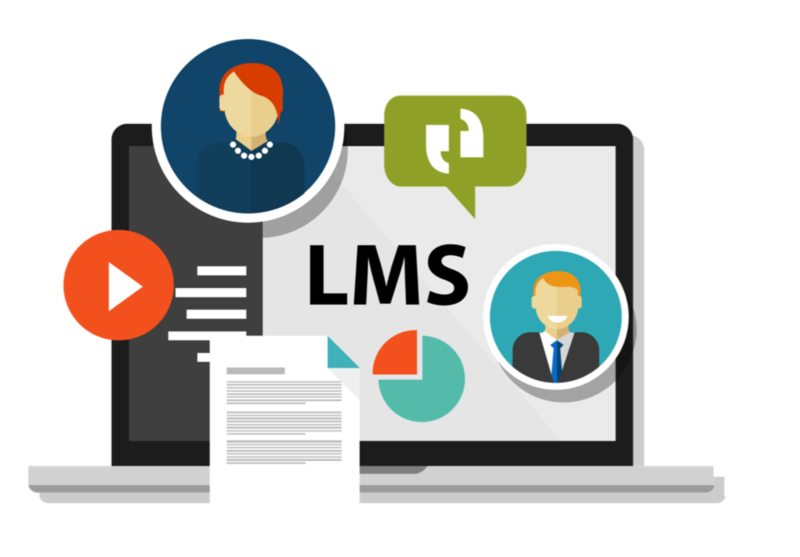 Want to find out more about LMS?